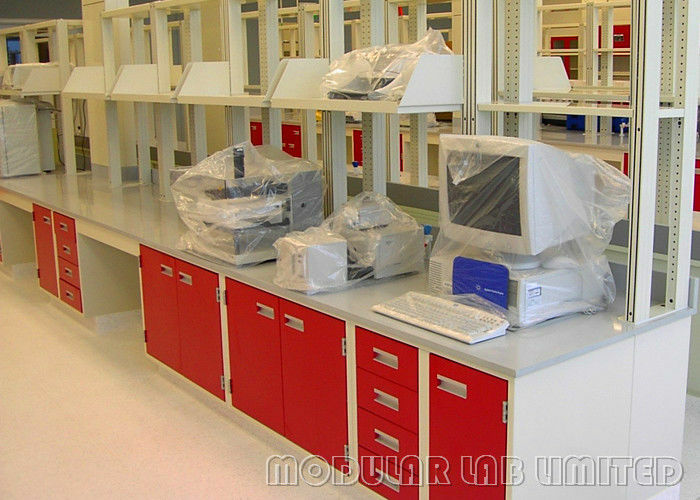 Whether you’re looking to create a single workstation or an entire laboratory facility, MODULAR LAB can supply all the essential components for a highly efficient and productive work space. 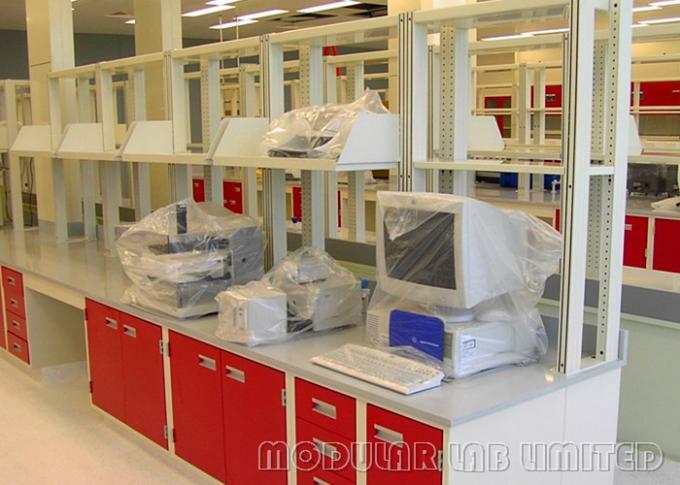 MODULAR LAB is a China company that’s been in the laboratory furniture business for more than 10 years supplying top companies in the energy, pharmaceutical, healthcare, biotech and research fields as well as government and educational facilities. These organizations rely on MODULAR LAB to supply the best products and workmanship. MODULAR LAB is recognized as a leader in the design, manufacture and installation of laboratory furniture, ergonomic workstations, workbench systems, and storage equipment.